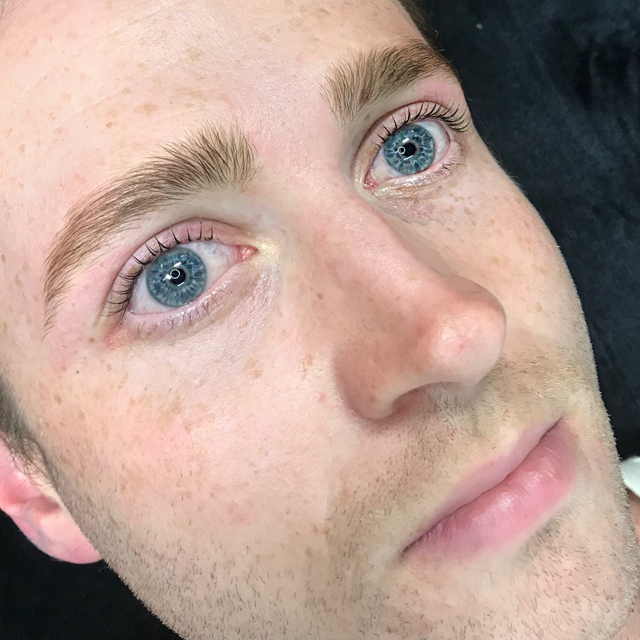 So you’ve finally bitten the bullet and booked an appointment with Lady Lash for your first eyelash extensions. Hooray! 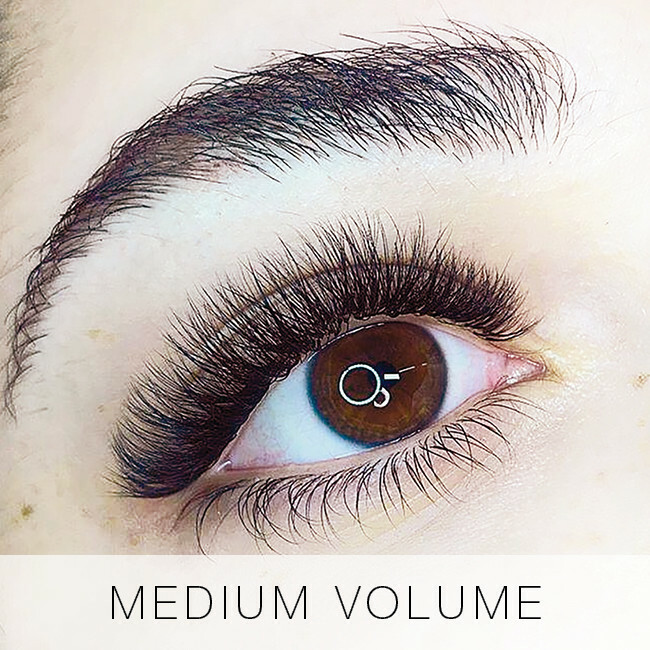 Your life is about to get a whole lot easier-no more messing about with mascara in the mornings or worrying about your makeup on the go! 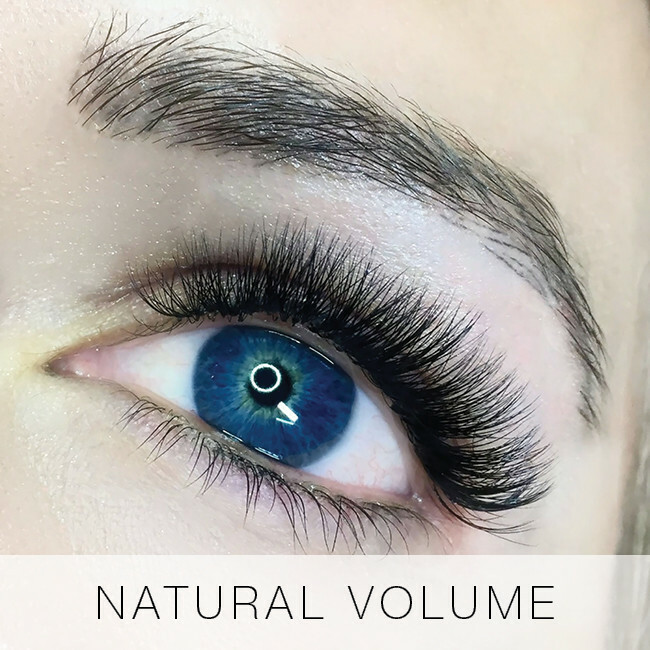 Eyelash extensions are an amazing boost, helping you to look and feel your best every day. 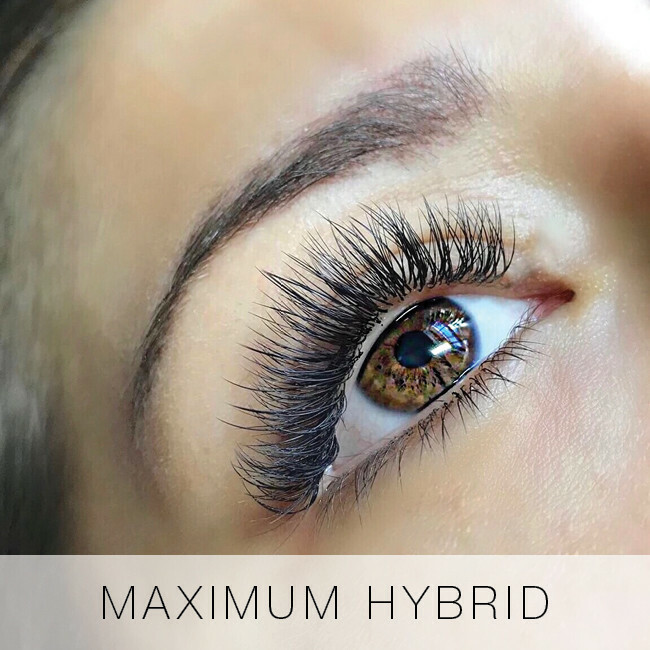 So how do you make the process easier, so that you can get the best lashes possible? There is a little prep to keep in mind before you waltz into the salon and change your life. 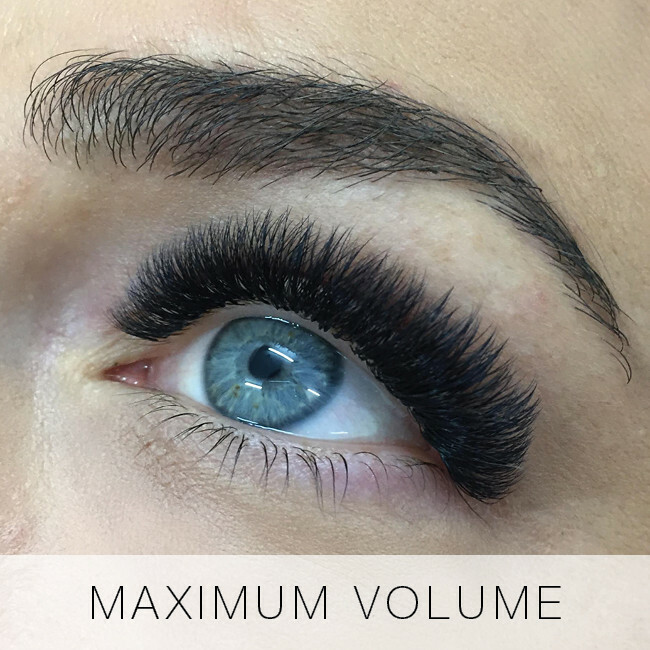 Here are our top tips for your first appointment, so you can be ready for some beautiful lashes! 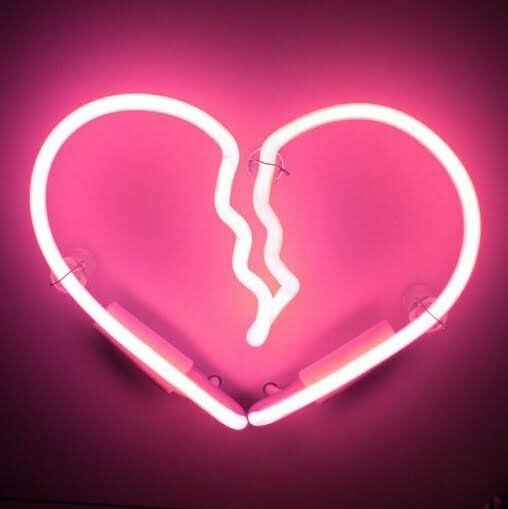 -Read (and respond to!) your confirmation text and email. Your confirmation text comes the day before your Lady Lash appointment, and is our way of making sure that you’re still attending. Even if you have spoken to our receptionists recently, we still need you to send a quick ‘Y’ to confirm your appointment! If you need to change anything about your appointment and it’s been slipping your mind, now is the time to let us know. It’s a great idea just to double-check the time mentioned in your confirmation text, so you can be 100% sure when to arrive. 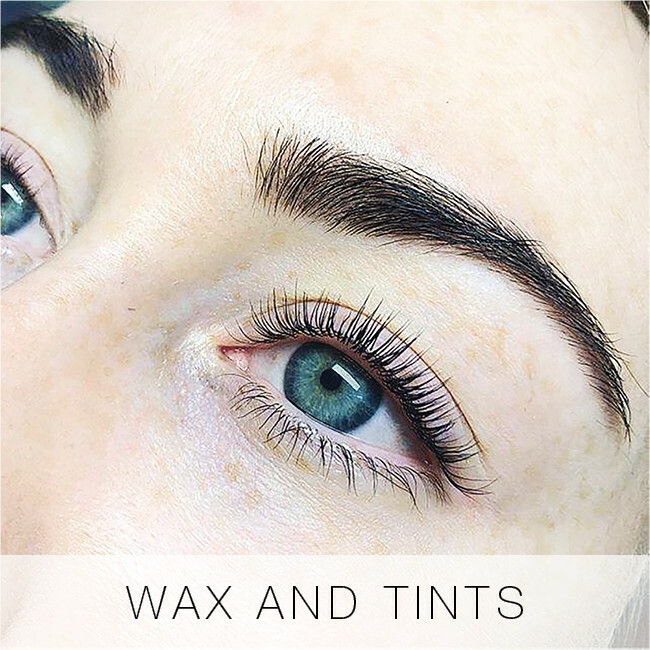 This is also the perfect opportunity to check how long it will take to reach your salon, whether you’re taking public transport, driving or just strolling down the road! -Don’t drink coffee up to four hours before your appointment. This might surprise you, but coffee actually makes your appointment less enjoyable. The caffeine tends to keep you awake and stop you from relaxing, as well as making your lashes flutter. This means that your extensions will be harder to apply, and may result in a less-than-perfect set. So keep the lattes for later, ladies! 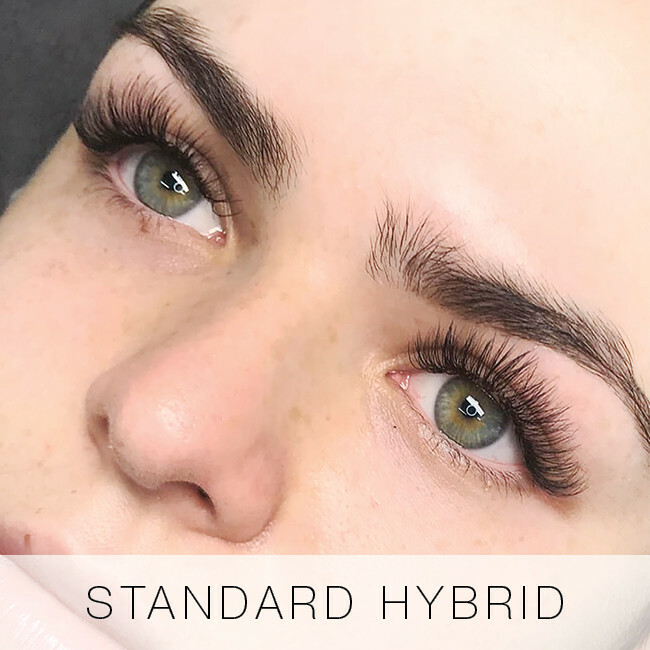 -Don’t wear strip lashes to your first eyelash extensions appointment. 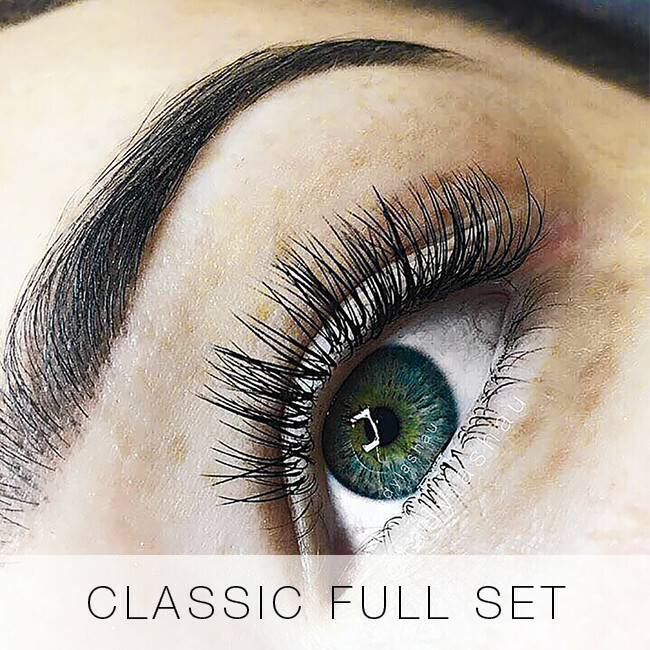 Some people believe that the best way to show their stylist what their ideal lashes look like is to come in with strip lashes or falsies already applied. Though done with the best of intentions, this actually makes a lash stylist’s job a lot more difficult! Strip lash glue has a nasty habit of stubbornly sticking to baby lashes, and is notoriously tough to completely remove. 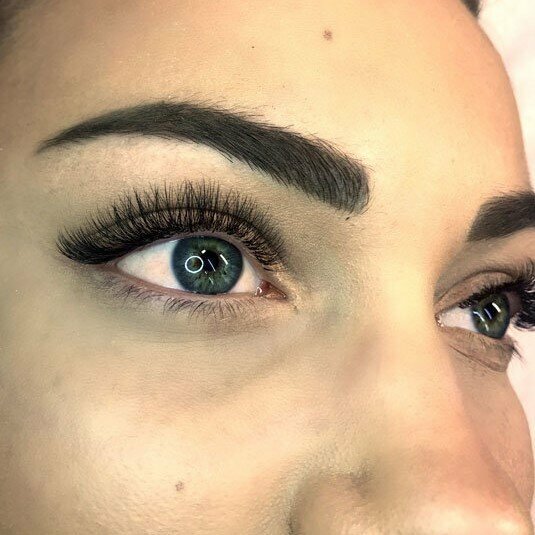 Your lash stylist must thoroughly remove the glue to reach your natural lashes, resulting in less lash time for you! -Come in a little early. 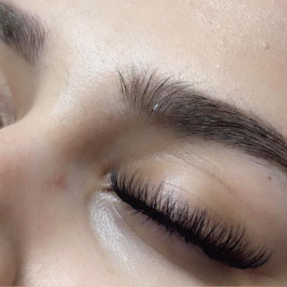 We all lead busy lives, which is why lash extensions are our beauty heroes. 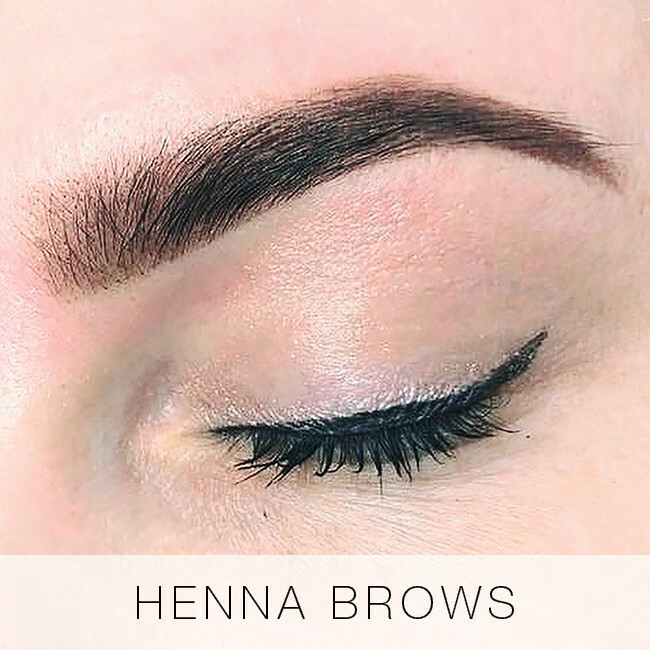 If you can, we’d highly recommend coming in five to ten minutes before your appointment is scheduled to start-this gives you time to fill out your consultation form and get comfortable in your surroundings. 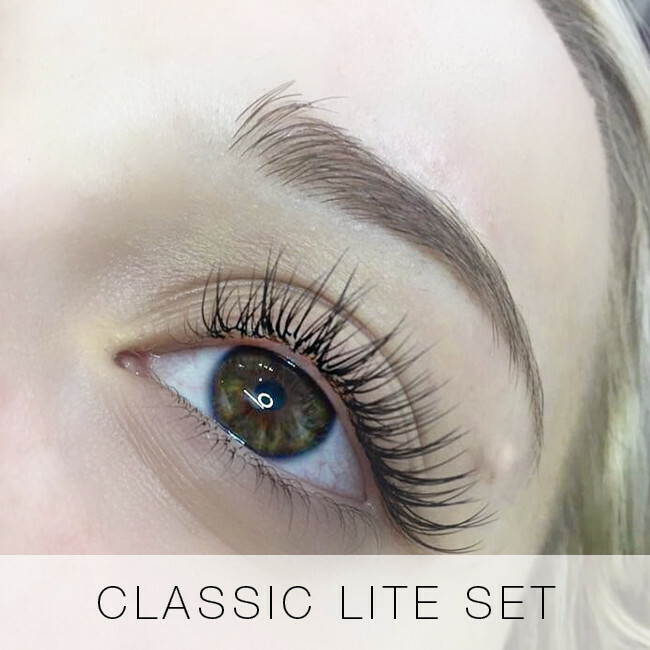 If you’re lucky, your stylist will be running early and they can even get a start on your lashes! 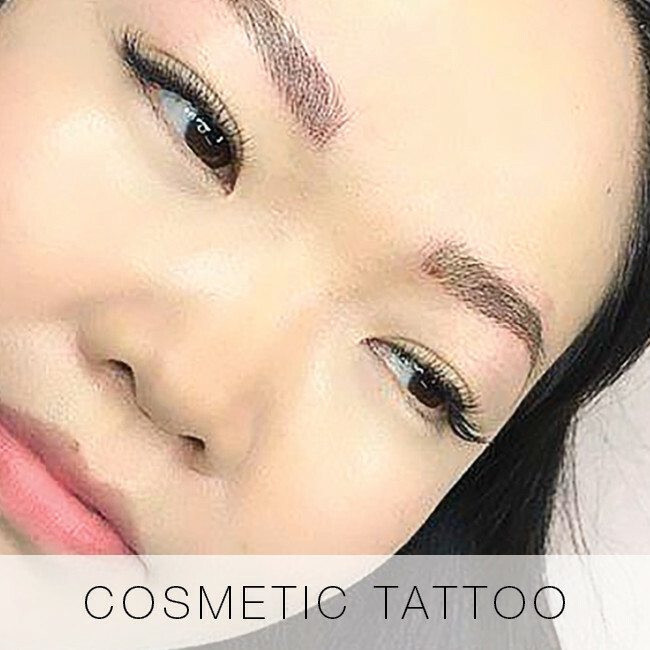 -Clean off your eye makeup before your appointment. 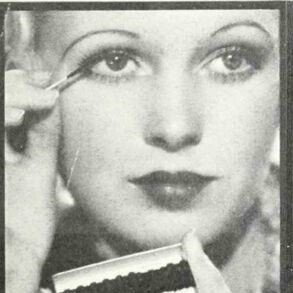 Another great reason to arrive at Lady Lash ahead of time for your first eyelash extensions is the makeup factor. 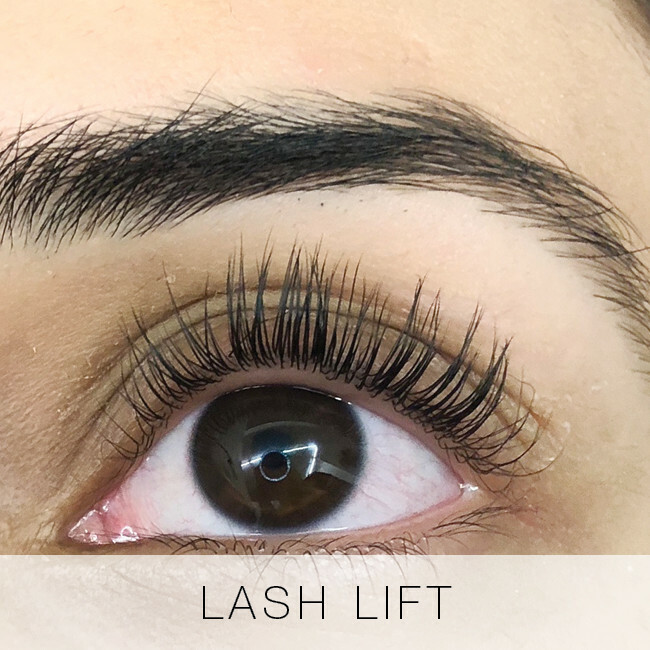 Eyelash extensions must be applied to bare, clean lashes-so if you’re coming straight from work or brunch, you’ll need to remove your eye makeup before the lashing can begin. 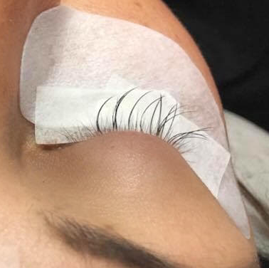 All Lady Lash salons have a handy pink basin and products for easy makeup removal, and our friendly receptionists can give you a quick tutorial on how to remove your makeup with eyelash extensions. 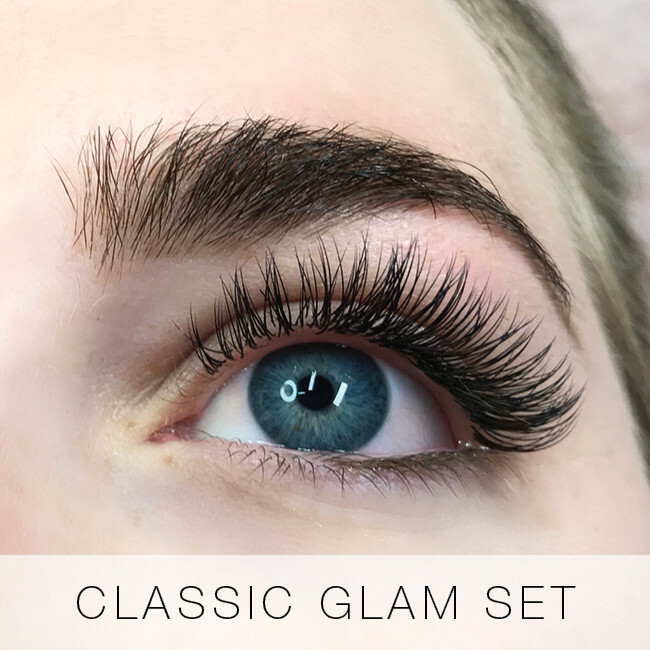 The same rule applies for eye makeup as it does for strip lash glue-the longer it takes for your stylist to clean it off your lashes, the less time they’ll have to apply your gorgeous lash extensions! 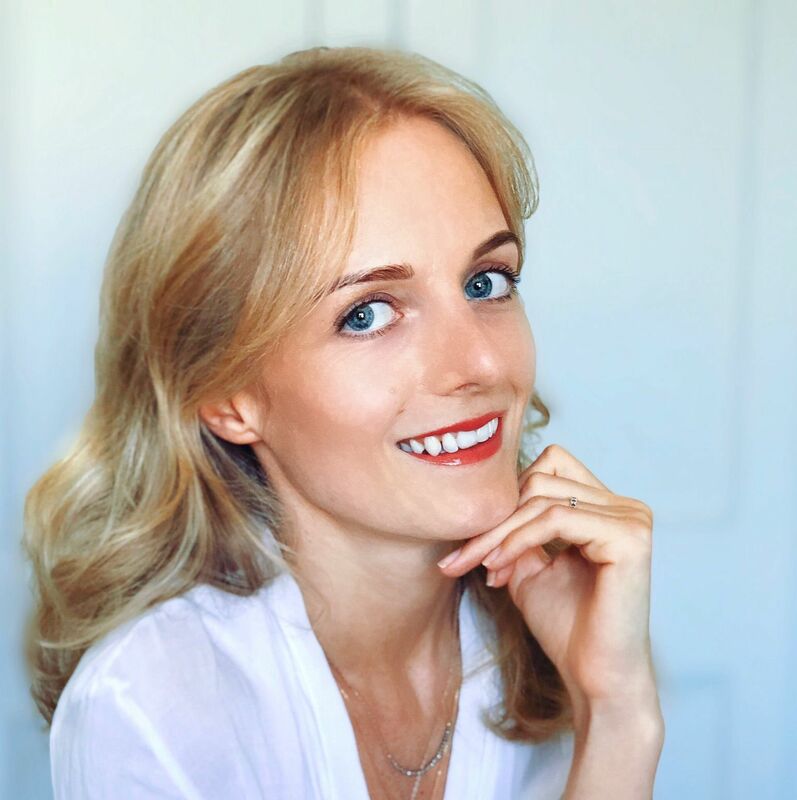 If you follow these simple tips, you’re in for a treat-the smoothest, most stress-free beauty experience ever. Welcome to Lady Lash-we can’t wait to meet you!